602 Locksmith serves Phoenix, AZ and surrounding communities. Our service region includes: Phoenix, Glendale, Peoria, Sun City, Paradise Valley and other nearby communities surrounding downtown Phoenix. We offer a complete locksmith service to meet your needs. As a trusted Phoenix locksmith with 5+ years experience and up front pricing, we provide solutions for people covering a comprehensive array of locksmithing services. Whether you have accidentally been locked out of your automobile, home, or business establishment or you need a high tech lock installed, we can help! 602 Locksmith takes pride in offering fast and friendly, 24/7 locksmith service. We respond quickly to any automotive, residential, or commercial lock-related issue. You do not want your loved ones waiting for long periods of time to receive assistance, and neither do we. 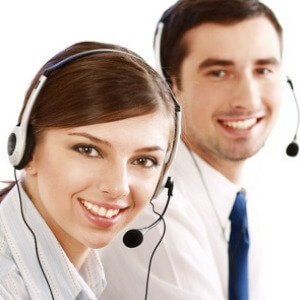 We treat every call for service from our customers as our top priority! Because we’re local to Phoenix, our mobile locksmiths can get to your location within just 30 minutes! 602 Locksmith maintains an experienced staff of licensed, bonded, and insured technicians who are well trained to provide comprehensive locksmith services. They have obtained the professional training and expertise required to handle service calls capably. You will appreciate their competence and professionalism when they handle a request for assistance on your behalf. Because locks and security systems are constantly changing and advancing, our technicians undergo continuous training in order to be able to best serve the security needs of your home, car, or office. 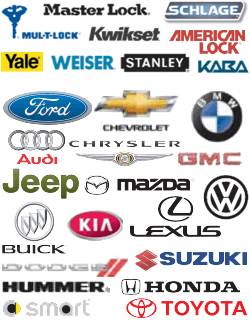 602 Locksmith offers complete automotive, residential, commercial, and emergency locksmith services. We hire only licensed, bonded, and insured technicians who maintain a strong work ethic. You can trust our staff to help you resolve unanticipated problems that occur when a house key or car key goes missing or remains left behind resulting in a lockout. These inconvenient events do happen, but our well-trained, honest staff possesses the expertise and experience in assisting owners promptly and courteously. We perform security audits for property owners; install, repair, and rekey all kinds of locks; program car transponder keys; replace ignition switches; and more! So when you require a comprehensive 24/7 locksmith service with a 30 min response time, allow our expert technicians to serve as your mobile locksmiths in Phoenix, Arizona. Our staff remains ready to assist you around the clock, every day of the week. No one can know with assurance when a lock-related emergency will occur next. This type of event can sometimes occur at very inconvenient times. Our technicians fully understand the need for a rapid response. As professionals, we answer service calls from our clients honestly and reliably 24/7/365. You can count on us to respond to your next call for assistance as fast as possible! We value our clients and we strive to serve you professionally, quickly, and capably. Contact 602 Locksmith in Phoenix, AZ Anytime, 24/7! 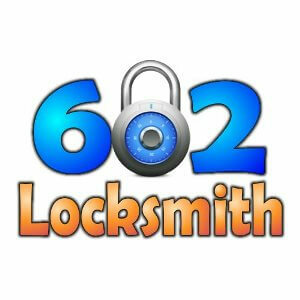 About 602 Locksmith in Phoenix, AZ http://602locksmith.com/about-us/ 3.8/5 based upon 9 reviews.